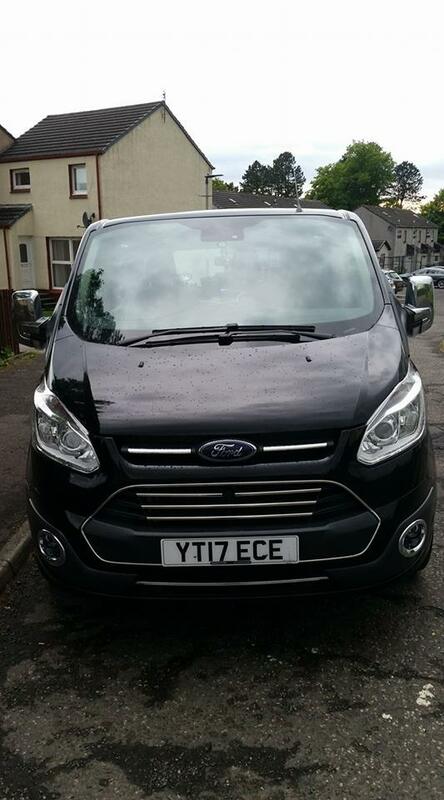 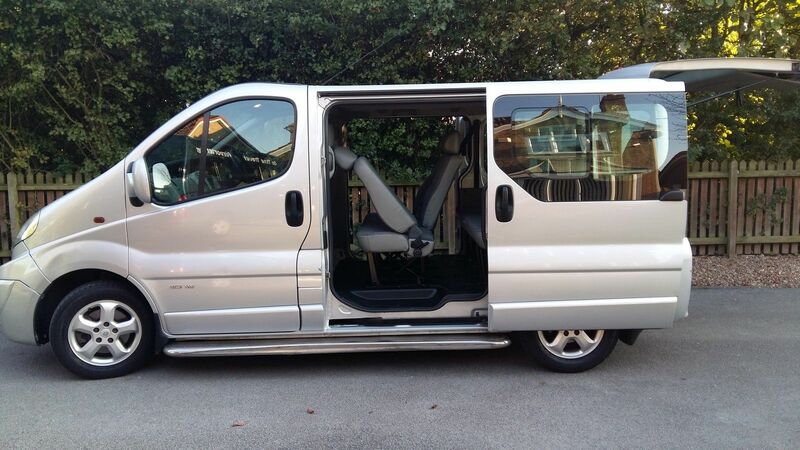 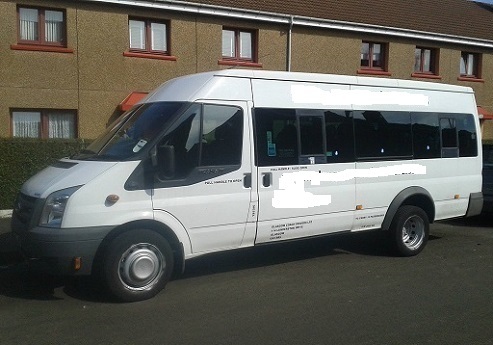 Glasgow minibus hire offers minibus hire with a driver too, to any destination you may need. 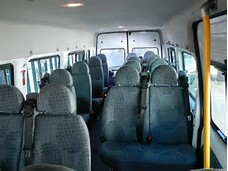 We travel to all destinations in the UK. 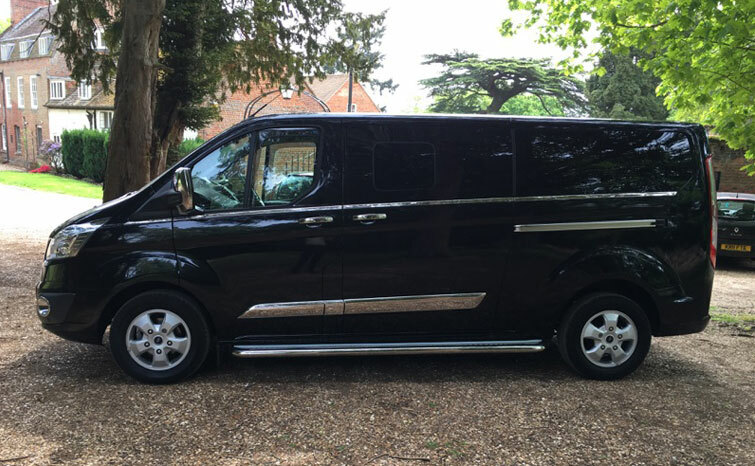 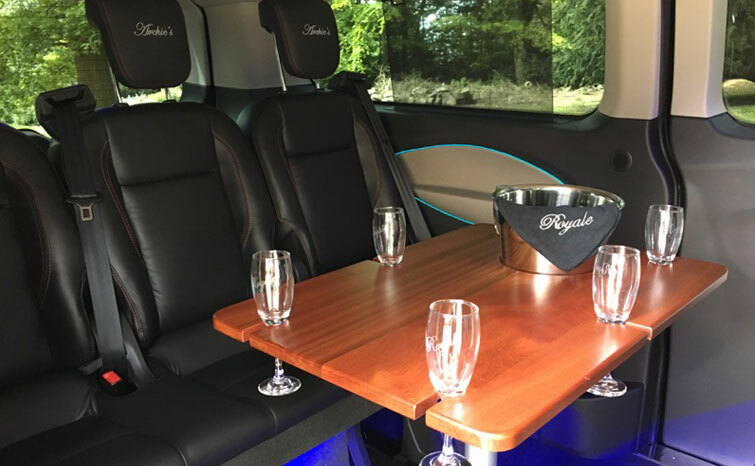 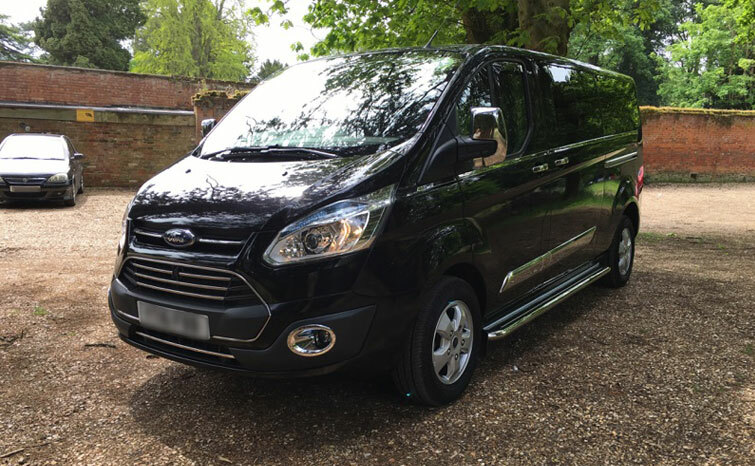 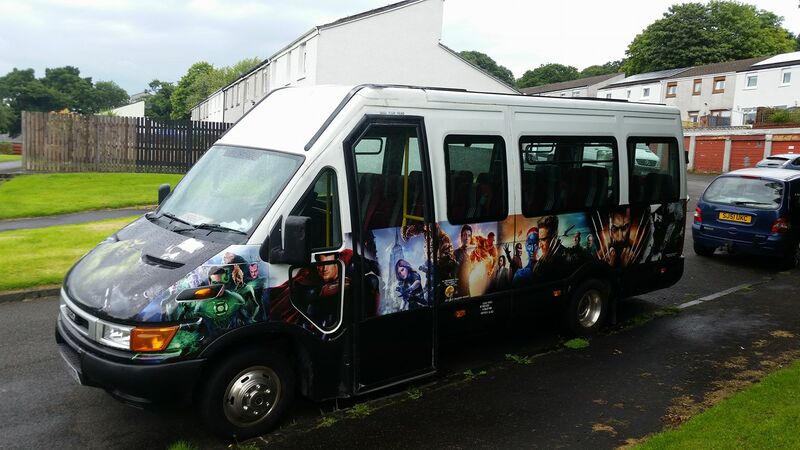 Our minibus hire will get you there safely and on time with the help of drivers who will go above and beyond for all your travel needs. 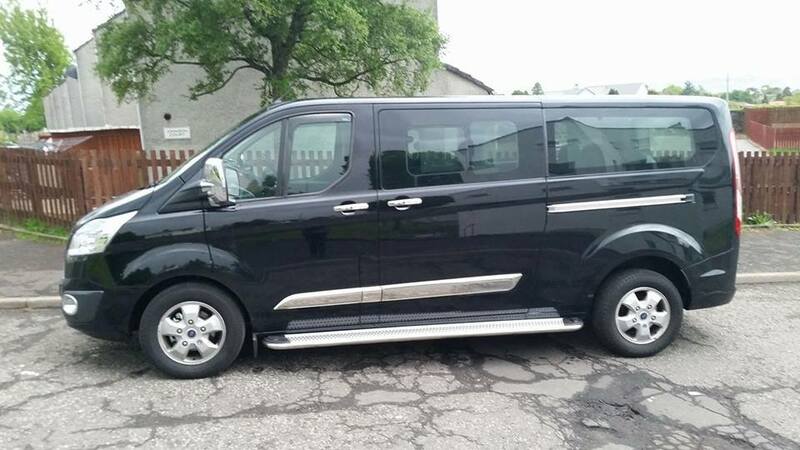 For our Day tours- Day Tour Glencoe, Luss, Loch Lomond And Glengoyne Whisky Distillery or Day Tour St Andrews, Edinburgh Castle, Royal Mile, Holyrood Palace & Forth Road Bridge or Day Tour Oban, Luss & Inverary, Here at Glasgow minibus hire we specialise in minibus hire from the Glasgow area. 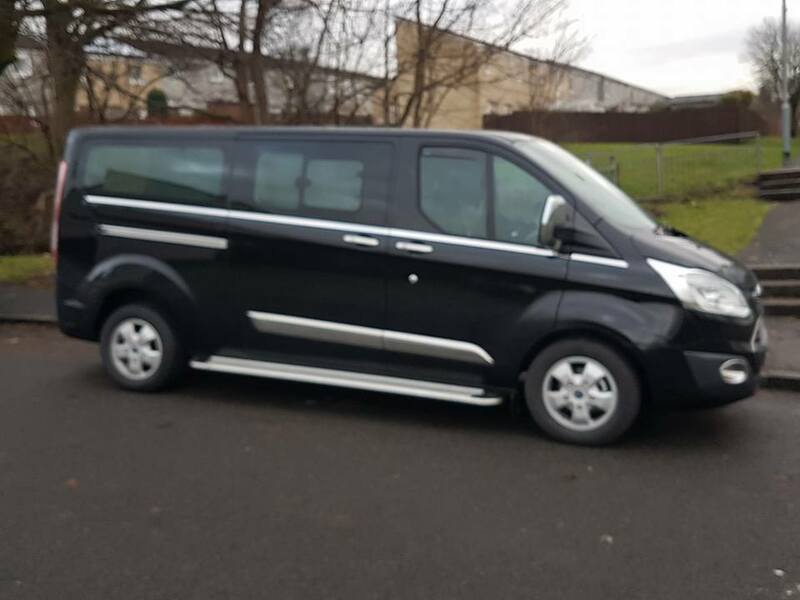 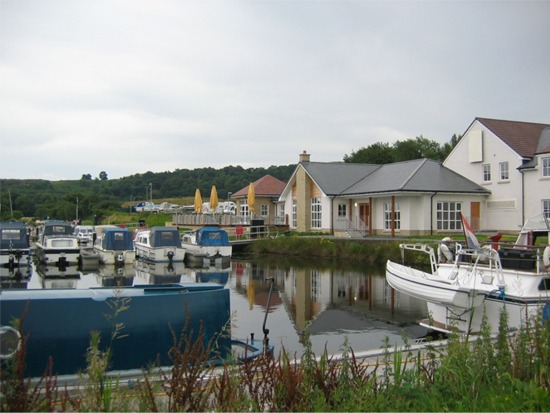 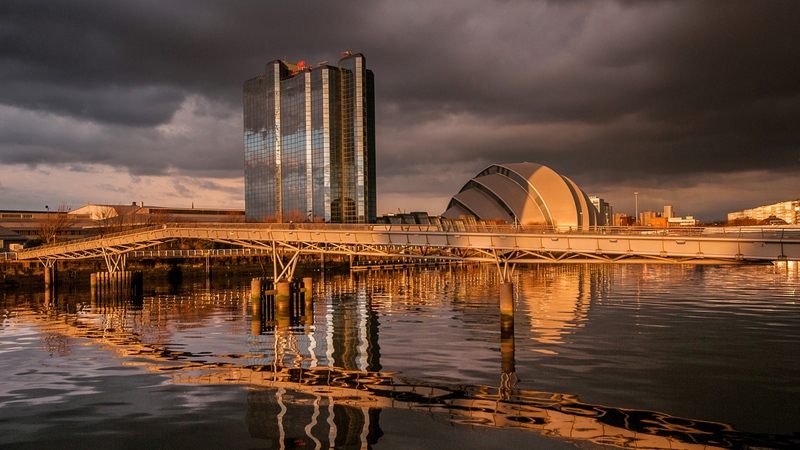 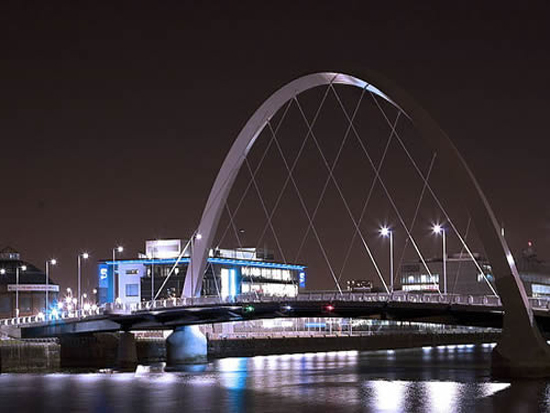 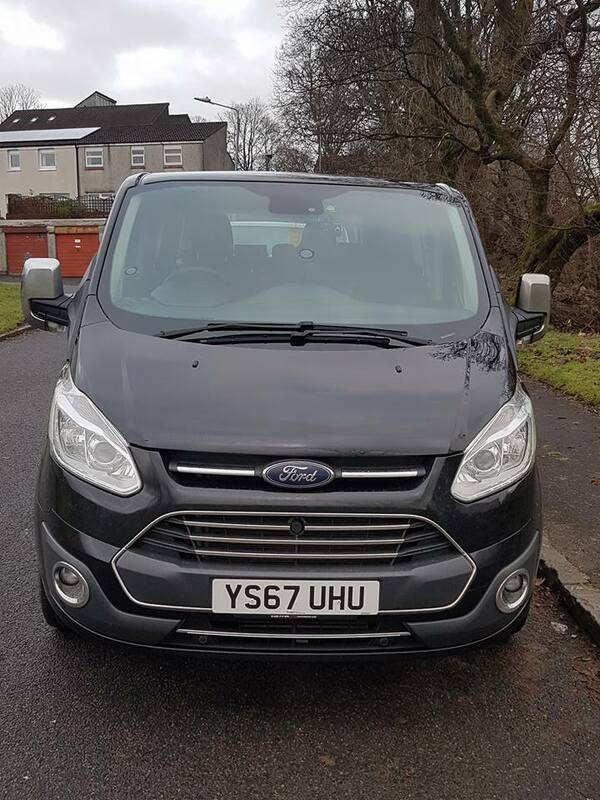 We offer minicoaches in and around Glasgow, for hire with drivers for all transport requirements at very competitive rates, including Glasgow and Scottish miniCoach Tours. 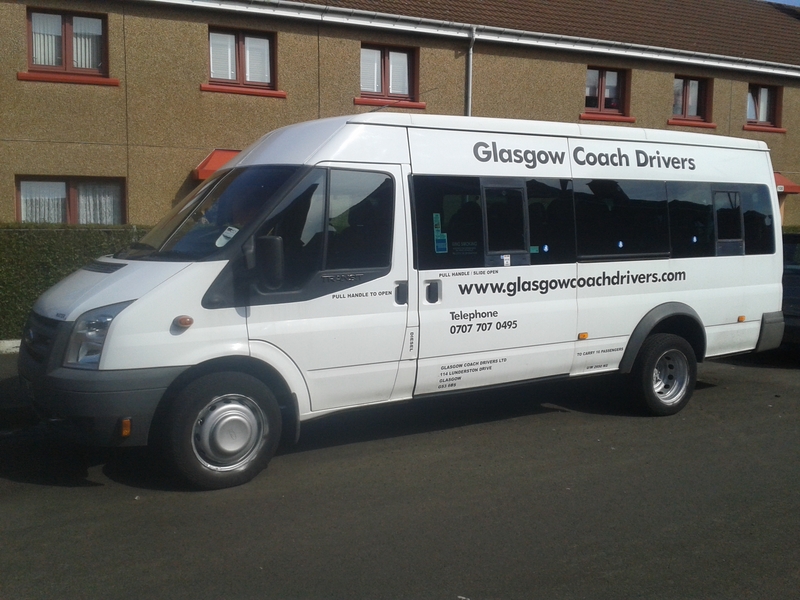 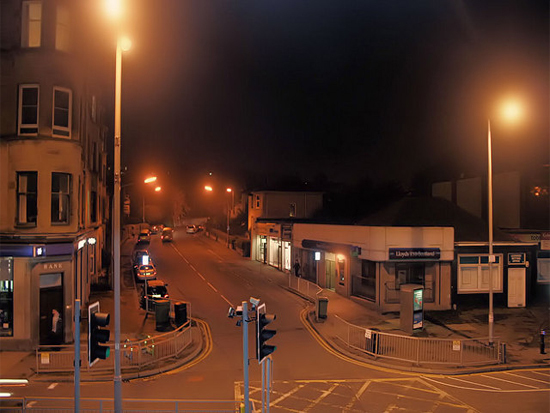 We are one premier minicoach hire companies operating in the Glasgow area. 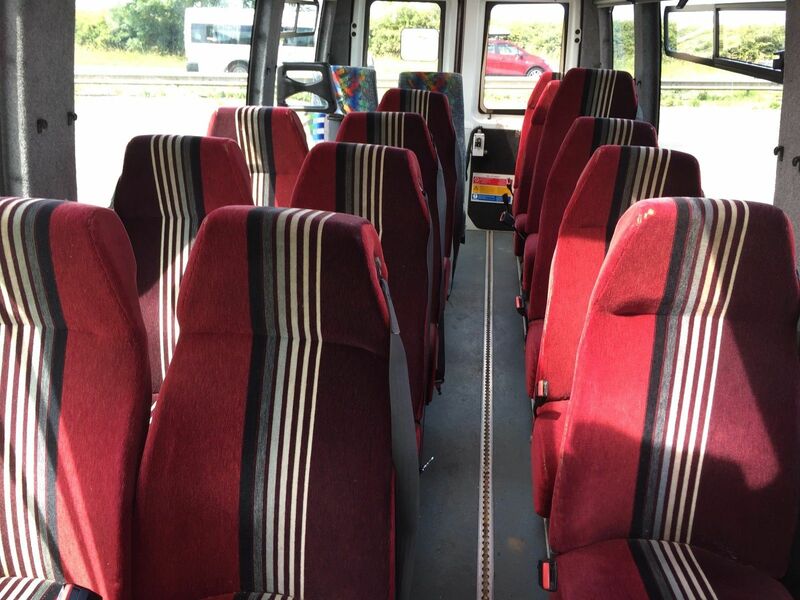 Get Quote Get A minibus Quote.